Founded in 1967, Centennial Calgary is the flagship branch of Centennial Foods. Centennial Calgary's 30,000 sq.ft. plant is fully HACCP certified and is also CFIA federally-inspected. With a fleet of six trucks supported by carriers, our distribution footprint spans from Lacomb to the Kootenays. Centennial Calgary originally opened in the mid-70's as a small branch. We now boast four full size shipping trucks and numerous out of town carriers, a large staff complement and full processing team in our fully HACCP certified, CFIA federally inspected plant. Our flagship branch is renowned for our Sterling Silver beef, which comprises 46% of our total sales. Our other longstanding top selling products include Wild Dave's brand burgers made at our renowned burger facility, Rave, Private Stock brands, Sterling Silver steaks and AAA Canadian beef steaks, Centennial's naturally smoked bacon, as well as a variety of top quality Private Label poultry and more. 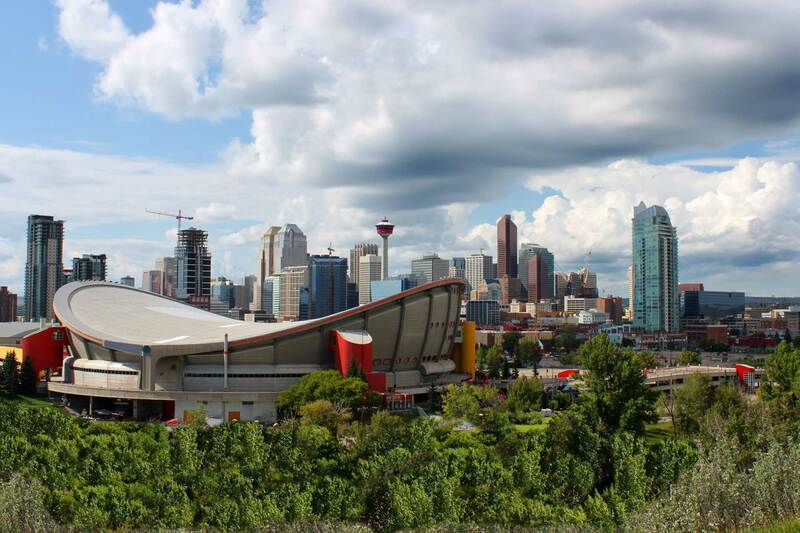 Our highly experienced Calgary team brings a vast wealth of industry expertise to the table. We are able to source and custom process to satisfy our customers' changing needs and evolving market demands. Centennial Calgary is involved with numerous not-for-profit and charitable societies, including The United Way, Fresh Start, and The Schizophrenia Society of Alberta.